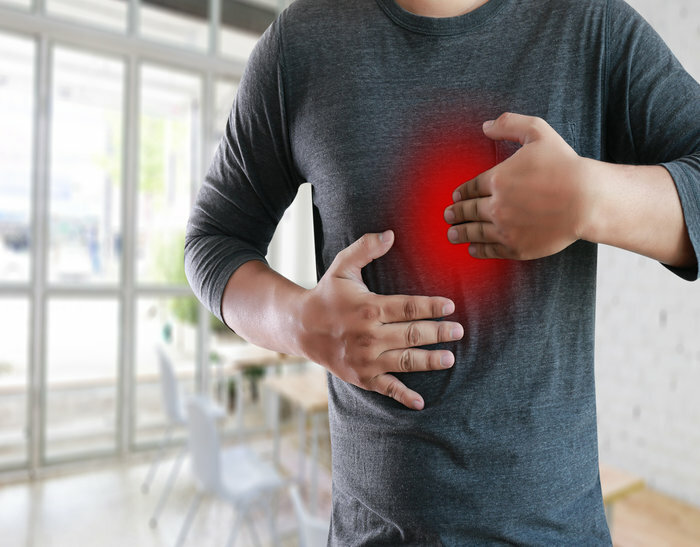 With a hiatal hernia, you may experience symptoms that include, difficulty in swallowing, heartburn, abdominal or chest pain and shortness of breath. One of the most common symptoms of a hiatal hernia is acid reflux. This involves a burning sensation in your esophagus which is caused by acid from your stomach. You may also feel this in your lower chest or stomach area. If you have a hiatal hernia, it’s important to seek proper hiatal hernia treatment to alleviate these symptoms. The diaphragm is a muscular layer that separates the abdominal cavity’s organs from the heart and lungs. It also tightly surrounds the esophagus to keep both the abdominal organs and tissues in place. Since it’s attached to the esophagus, when the food pipe narrows, it helps keep the contents of the stomach from coming back up the pipe. With a hiatal hernia, the upper part of the stomach bulges through the diaphragm at this opening. While there are no exact indicators as to what may cause a hiatal hernia, it is thought to be triggered by pressure pushing up on the diaphragm. Some individuals may naturally have a larger hiatus at birth. However, those who are over 50 years of age or obese are more at risk. A hiatal hernia can also be caused by overexertion such as weightlifting or persistent coughing and vomiting. Pregnant women are also at risk of a hiatal hernia as their abdominal organs are pushed upwards during pregnancy. 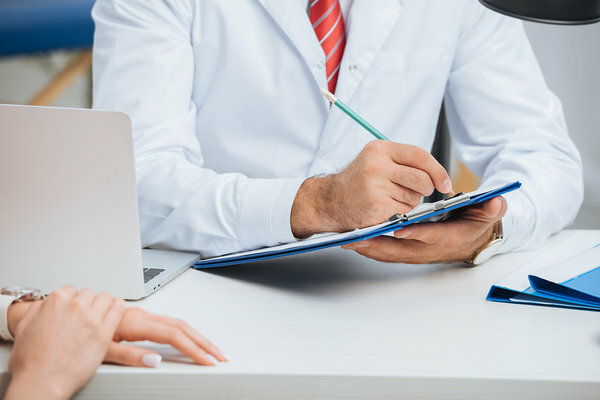 At SpinePlus Chiropractic, we have professional and knowledgeable chiropractors who will help you on your path to recovery. We will determine the cause of your discomfort and prescribe the best solution to relieve your discomfort.